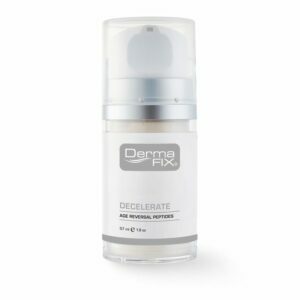 Protects the end of the Chromosome from Deterioration, Ageing, Cellular Senescence and Improves Cell Longevity. 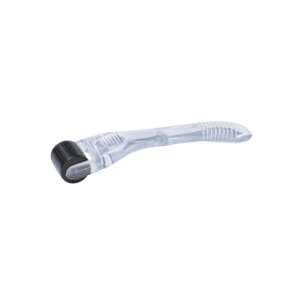 Can be used to target the eye area for superb visible results. 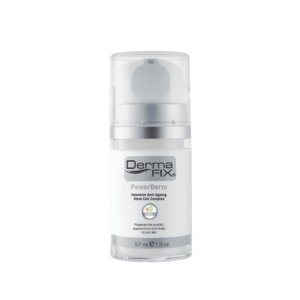 Day application of DNA Protection helps defence against UVB and DNA Damage. 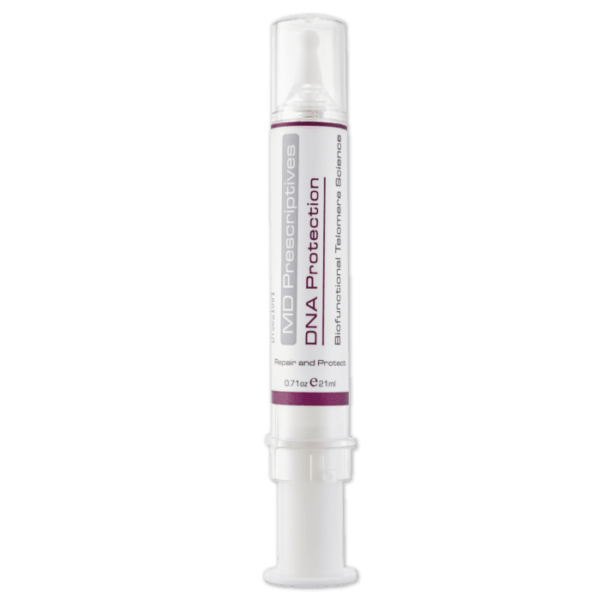 DNA Protection night time application should be used to prevent skin age-related changes. Apply to clean skin and rub in well. If pregnant or breastfeeding consult with your physician before use. 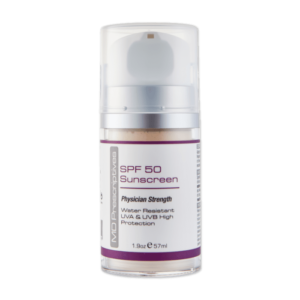 Protect with MD Prescriptives SPF50 High Protection UVA / UVB Sunscreen. Approved SANS 1557: 2013. 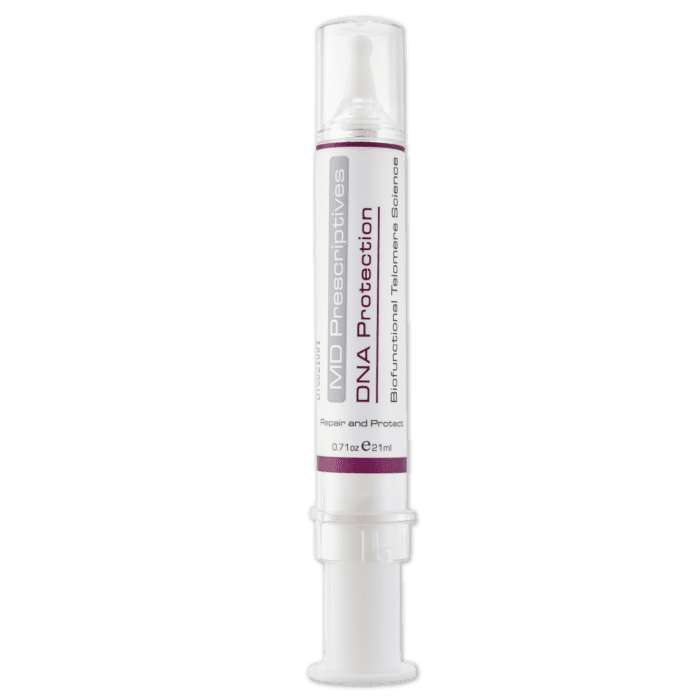 DNA Protection, a product in the MD Prescriptives range, helps with telomere reparation, DNA Protection and anti-ageing. 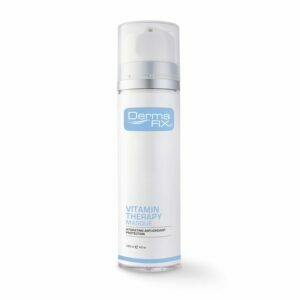 It assist in the longevity of the skin and helps preserve cells under conditions of stress: obesity, smoking and UVB damage.